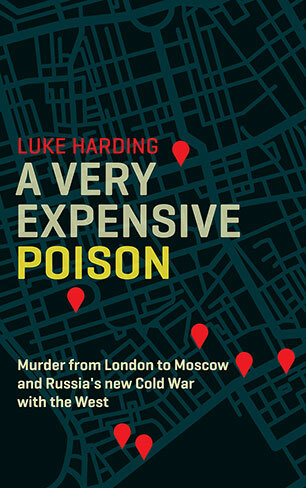 Luke Harding is a journalist, writer and award-winning foreign correspondent with the Guardian. 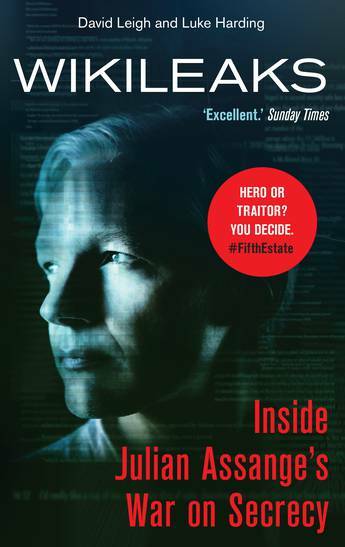 He is the author of The Liar: The Fall of Jonathan Aitkin, nominated for the Orwell Prize, Wikileaks: Inside Julian Assange's War on Secrecy, both written with David Leigh, and Mafia State: How One Reporter Became an Enemy of the Brutal New Russia. Luke Harding lives in Hertfordshire with his wife and their two children. 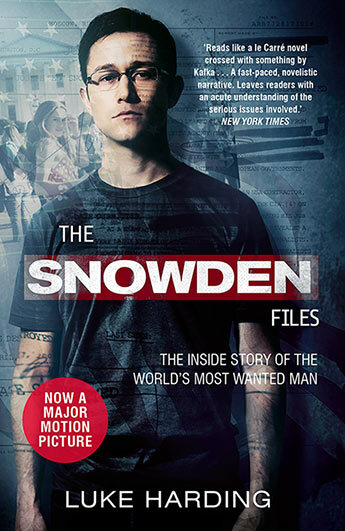 A gripping, alarming expose about the biggest political scandal of the modern era - from the author of The Snowden Files. 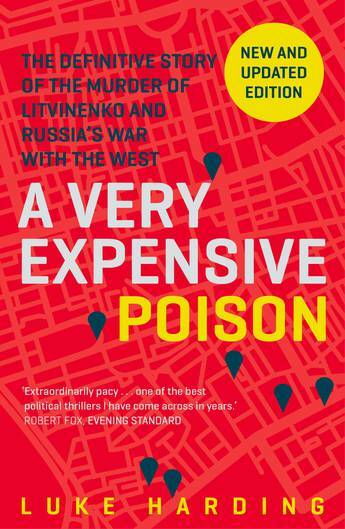 The shocking true story of the Litvinenko poisoning, told by the author of The Snowden Files and Wikileaks. 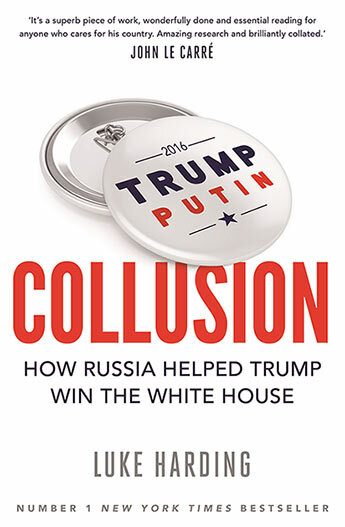 Investigative journalism at its best, telling the full story of the biggest leak in history and the forces that tried to stop them. 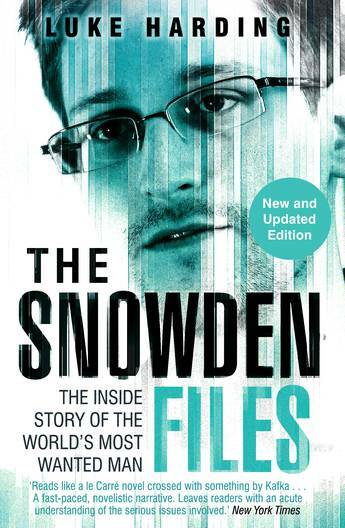 The ultimate book on the WikiLeaks scandal. 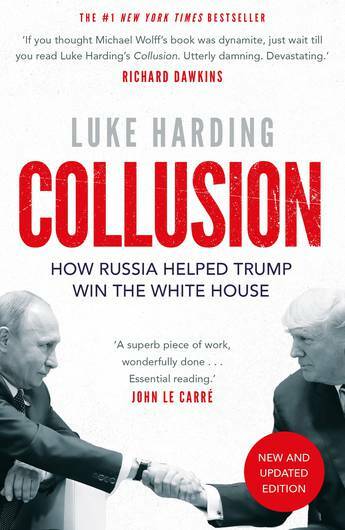 In 2007 Luke Harding arrived in Moscow to take up a new job as a correspondent for the British newspaper The Guardian. Within months, mysterious agents from Russia's Federal Security Service - the successor to the KGB - had broken into his flat. 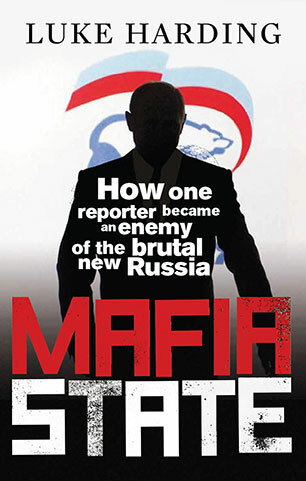 This title presents the portrait of Russia, two decades after the end of communism.